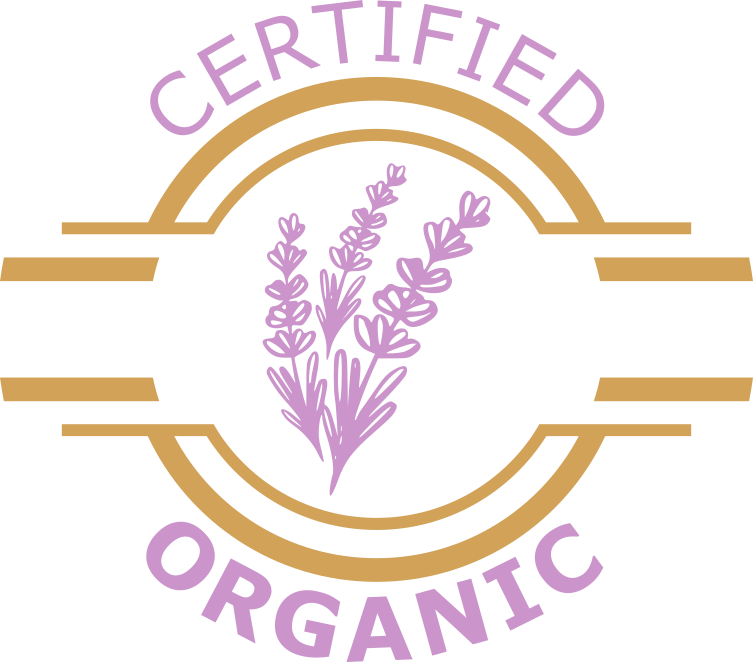 Lavender Ranch™ Certified Organic Deodorant is vegan, moisturizing, and utilizes organic active ingredients, combined with our California grown Certified Organic Botanical Essential Oils & Extracts to fight odor-causing bacteria without blocking the natural perspiration process. The gentle formula will; Improves sleep, Improve Skin Tone & Complexion, Reduces anxiety & stress, Help alleviate headaches, Slows aging with powerful antioxidants, Tones & Tightens Skin, Reduce Muscle Spasms, Treat & Prevent Breakouts. The benefits of our deodorant include; Safe for children, Certified Organic, Enhanced with moisturizers, Aluminum Free, No Residue, Paraben & petrochemical Free, Unisex, TSA approved size for carry-on luggage. 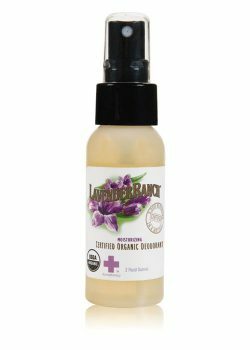 Spray deodorant with a mild lavender aroma and zero sticky residues, free from aluminum, gluten, paraben, and propylene glycol.